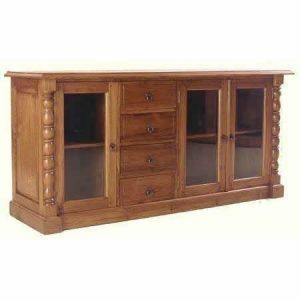 We offer you the best deal in completing the perfection of your indoor furniture with selected qualified materials including bed, buffet, cabinet, chair, and table. 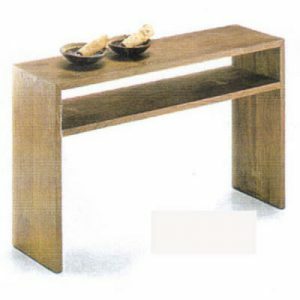 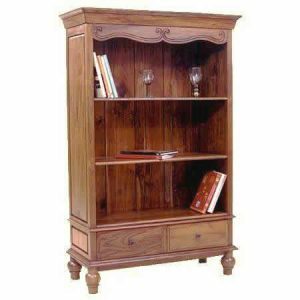 Not only provided in the finest teak wood materials and processed from skilled-full artisans, this furniture is affordable, thus you are able to accomplish and combine the needs of your home furniture. 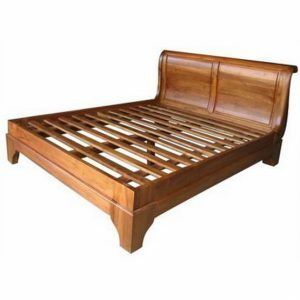 To make an attractive and convenient private room, you are able to add our special package of bed, chair, and etc as you require. 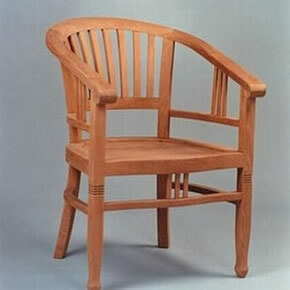 The combination of the qualified selected will make your teak furniture looks classic, elegant, and natural in one way.